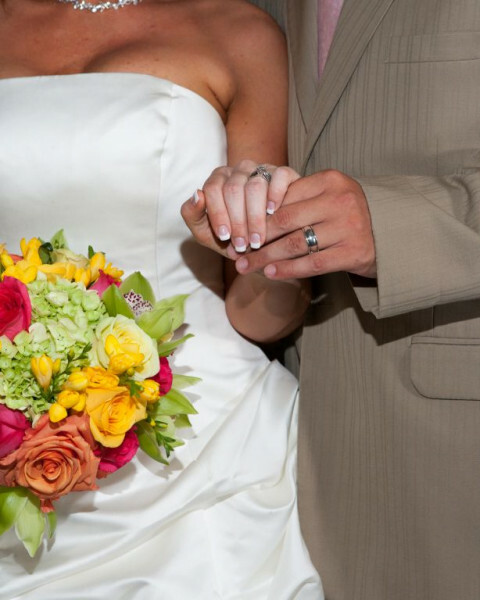 Click/tap here to find the best Beaumont, Texas professional photographer for your needs! 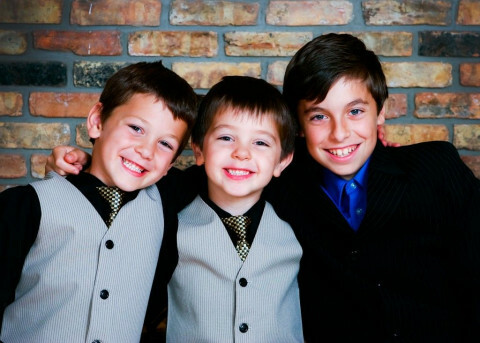 Whatever your photographic needs may be, your session is treated with the care and artistry you deserve. 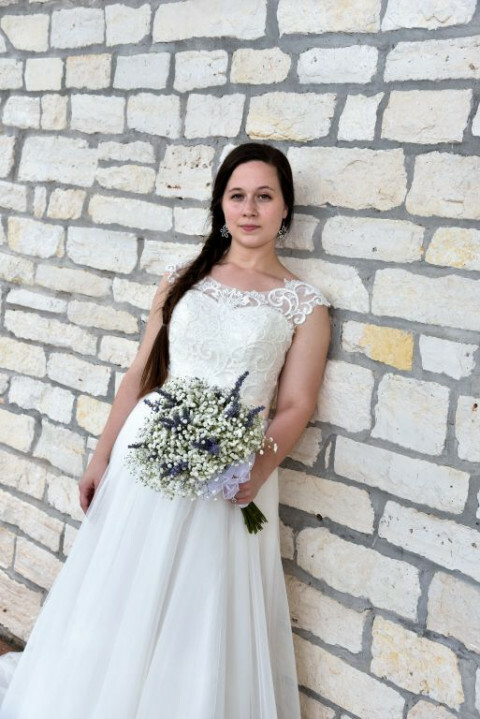 Specializing in priceless intimate portrature, Paula blends both photo-journalistic and traditional styles to weave a timeless tapestry of the events of your wedding day. 100% digital capture. All images available in color, black & white, sepia, and tints. Online event proofing. Engagement session available with most wedding packages. Offering professional quality at affordable prices. In studio or on location, your choice! I'm a fine art photographer, I specialize in the figurative nudes. Available *only* for private art commissions, including maternity and boudoir. Not available for general portraiture, weddings, events, real estate, fashion portfolios, etc. Full-time professional photography studio. We capture all your special moments from birth to wedding and everything inbetween!! Local Wedding and Sports photography. A regular contributor to The Silsbee Bee. Maternity, newborn, infant, children, seniors, family, engagement. Gulf Coast Imaging Studios is a full-service photographic studio located in Texas City, Texas specializing in studio and location portraiture. Established over 33 years ago, Gulf Coast Imaging Studios (the continuation of Gibby's Photography) has photographed generations of families and the most important moments of their lives. Gulf Coast Imaging Studios not only continues the classic traditions of Gibby's Photography, but also brings the exciting new possibilities of the digital age. Boasting a spacious, state-of-the-art camera room, the latest in digital and film technology, innvoative virtual background system and on-site production facilities, Gulf Coast Imaging Studios can fulfill any of your professional photographic needs.